The table below is an il lustrative roadmap of implementation phases for the previous recommendations. The outline is a suggestion, with recognition that each company is on an ind ividual disclosure journey, with varying levels of existing reporting and resources. Adapted from TCFD Secretariat presentation “Beginning the Journey” March 2018. Define the governance processes to address climate risks and the establishment of oversight committees if and when needed. Establish processes related to initiating risk management and risk identification in the organization. Incorporate climate risk into risk identification and assessment process. Identify and, where possible, disclose useful metrics assessing risks and opportunities. Define organization targets based on identified metrics. Disclose the governance processes to address climate risks and the establishment of oversight committees if and when needed. Disclose initial steps taken to identify available metrics assessing risks and opportunities. 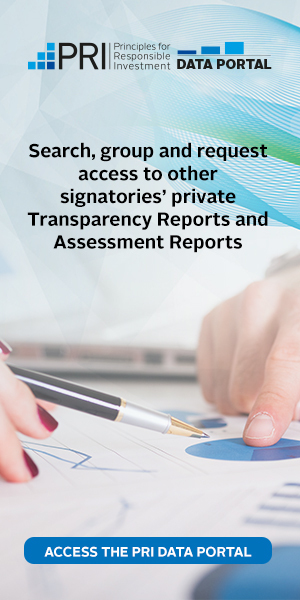 Disclose the organization’s governance approach and oversight committees established with clear responsibility lines. Disclose processes in place to define a methane risks strategy and provide relevant early recommendations. Disclose the processes implemented to identify risk management and risk identification in the organization. Disclose processes to initiate climate-related scenarios analysis and consider how these might affect the organization in the long term Disclose sectoral engagement work in this field. Disclose the organization’s governance approach and any relevant updates. Disclose the organization’s risk management and risk identification findings within the organization. Disclose how organization is integrating scenario assessments with its investment processes and how these might affect the organization; disclose sectoral engagement work in this field. Disclose metrics used for assessing the methane-related risks and opportunities. Disclose sectoral engagement work in this field.